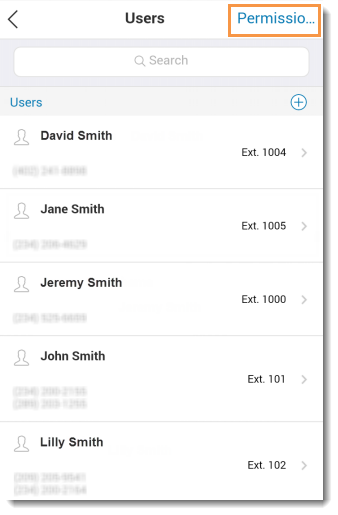 This article will guide you on how to edit a User’s Permissions settings on your Office@Hand Mobile App. 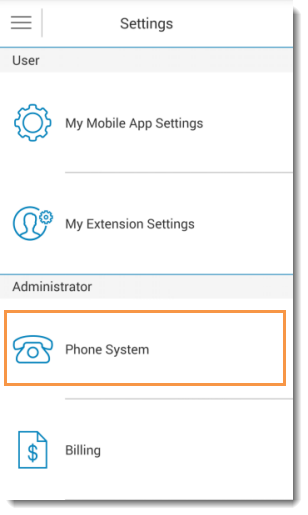 You can give Administrator access and enable the International Calling Feature of an extension. • Administrator – this will allow you to select extensions to have admin privilege. Tap Administrator > select the User you will grant Administrator access > tap Save. 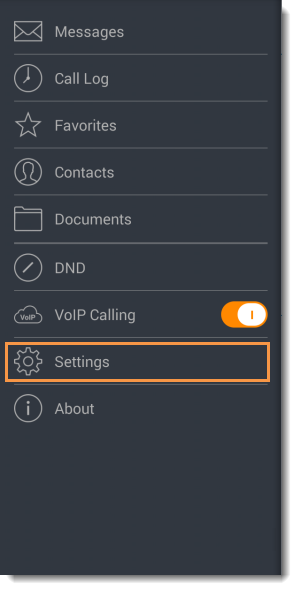 • International Calling – you can select Users to have the ability to call International numbers. 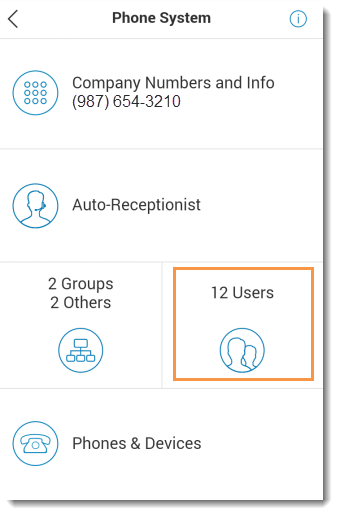 Tap International Calling > select the User you will grant the ability to dial International numbers > tap Save. You just granted a User Administrator access and ability to place an International Call.